This phase of flying training consists of nine cross country flights including two of which are done solo. During this phase, you will learn now to plan and execute a cross country navigation exercise over different terrain and airspace. 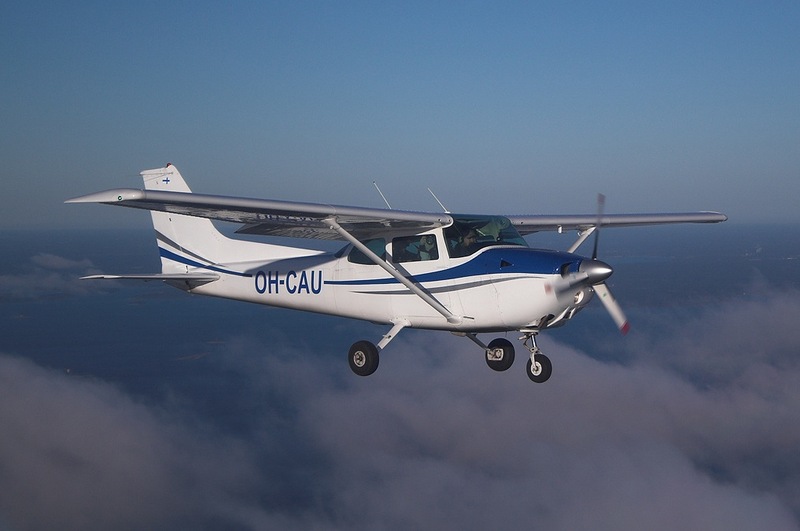 This is designed to prepare you for the Private Pilot Licence which will allow you to fly anywhere in the country and even overseas if the flight is done in an Australian Registered aircraft. Mix of short and longer flights. Check the weather, the best route, visual navigation, track keeping and radio procedures, fuel and load planning. It’ll all fall into place! Gaining the theory knowledge required to pass the CASA private pilots examination (PPLA). 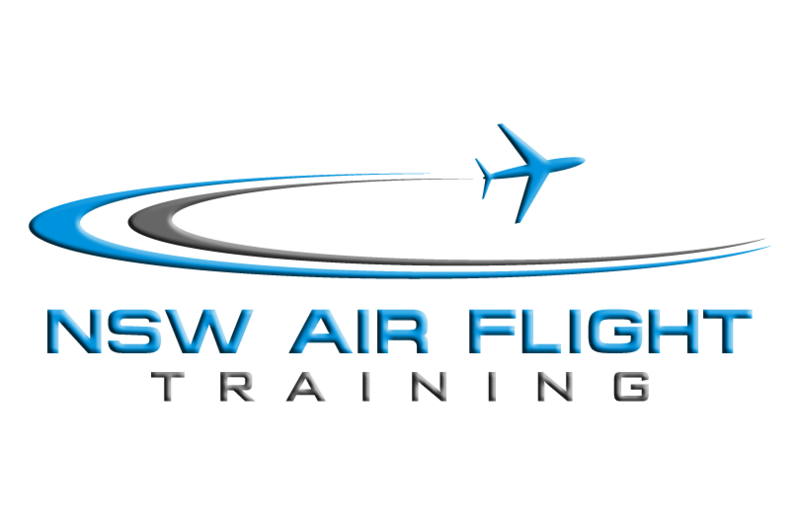 Completed as either private study, TAFE or NSW Air ground school. Also study to pass Flight Radiotelephone Operator’s Licence Exam. PPL Flight test – 2.5 hours dual cross-country.